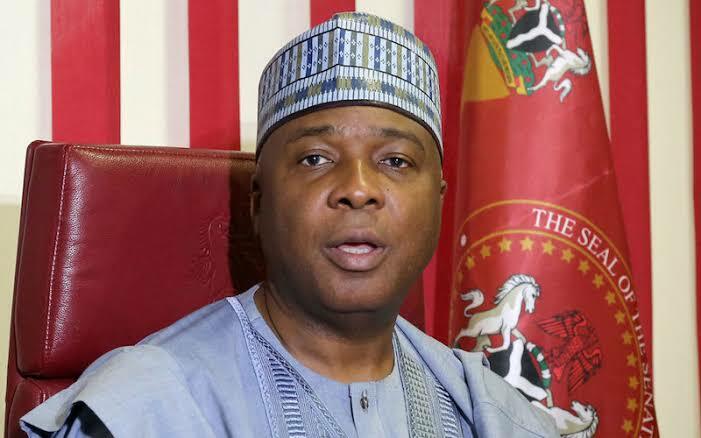 Senate President Bukola Saraki has urged Nigerians to do more than clamouring for change in the country by ensuring they exercise their franchise during the forthcoming election. While urging citizens to choose competent leadership over outdated versions, Saraki, who is the director general of the PDP presidential campaign council, said on Sunday, in a statement signed by Yusuph Olaniyonu, his special adviser on media and publicity, that his party is best for the country. He added that the candidates of the Peoples Democratic Party (PDP) in the general elections are ready to make Nigeria work again.